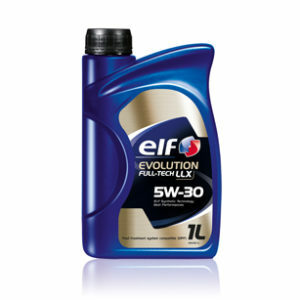 Synthetic technology multigrade oil for petrol and diesel engines, formulation using a set of additives with carefully selected performance and proportions to answer to the quality standards of the Association of the European Manufacturers. 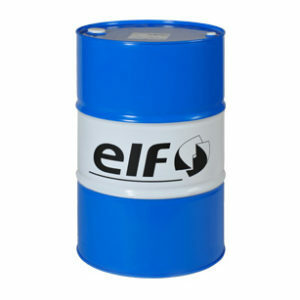 * Suitable for all journeys (in town, on highways and motorways) and particularly in severe conditions. 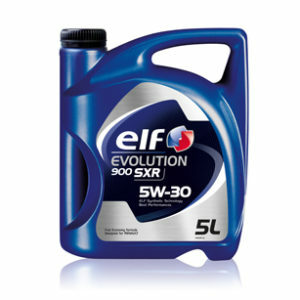 * For all driving styles, particularly vigorous and high speeds. 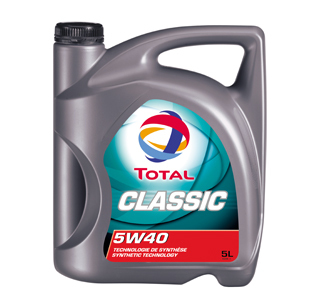 * TOTAL CLASSIC 5W-40 meets the requirements of the manufacturers as regards extended oil change intervals.